Gutter Street Nights They say friends are the family we chose for ourselves and we want to celebrate the people who make us, us. 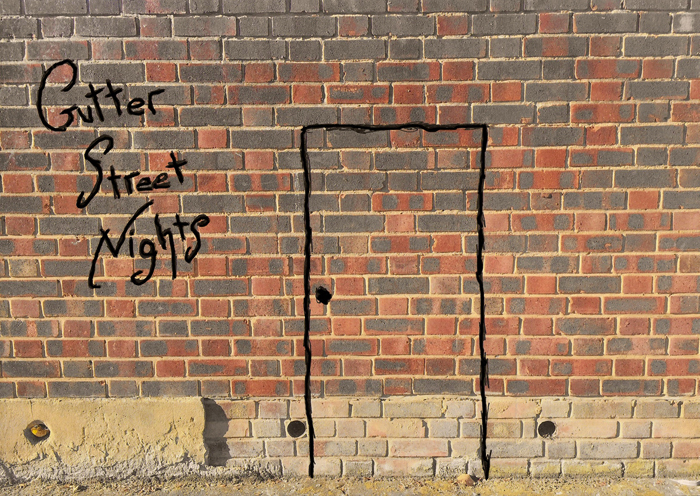 Gutter Street invites you to come and see poems, songs and speeches from professional performers and first timers alike under our theme of the month; Old Friends. Take part in our pub quiz, if you fancy it, pick up the mic yourself and send a text to an old friend, bring them along and have catch up. We’ll see you there.